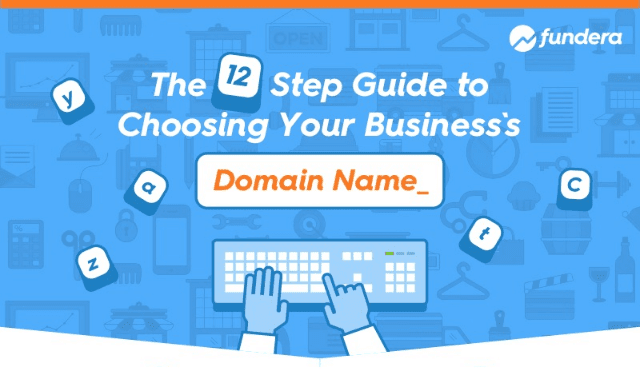 The 12 Step Guide to Choosing Your Business’s Domain Name #Infographic ~ Visualistan '+g+"
Choosing your small business’s name is an important moment for any entrepreneur. Your business’s name defines you and your brand—and it will stick with you for a while. Here are the 12 things you need to consider when choosing your business domain name.